I am super stoked to be collaborating with my adventure partners in crime, the radical folk at KEEN whose brilliant ethos for their #TrailFit movement is about empowering women to get outside and enjoy fitness and the outdoors, something I wholeheartedly subscribe to. Following our spring/summer hosted workouts across London's rich tapestry of feasible workout spots, I created a new #TrailFit workout for the crisp new winter season. The changing of the season from summer to the orange and red-tinged hues and bonfire-scented sensory stimulate of autumn and winter is a great time to utilize your outdoor landscape, making the most of this beautiful time of year. Whether that’s your local park, or getting creative with a city environment, or finally, the wider Great Outdoors, this programme is looking at focussing on boosting mobility and strength and endurance through the autumn winter period. 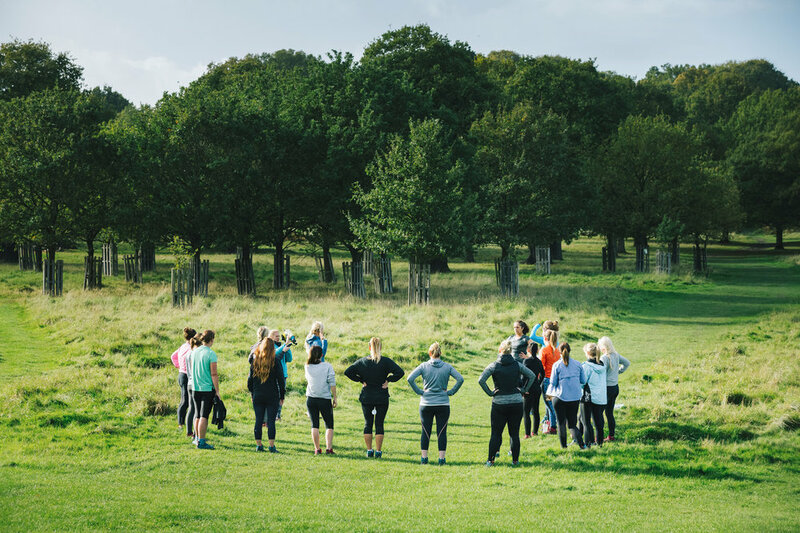 A few weeks back Cooler Magazine, Keen and myself hosted an awesome group of women for an adventure in the other-worldly Richmond Park in London. I love to show how accessible outdoor training and adventure is, even in a busy city-landscape like London. Richmond Park's raw beauty, the stunning park with wild stag and deer cruising by, ancient towering trees rich with secrets, and varied terrain was the perfect setting for the new #TrailFit workout. Using Keen's women-specific Terradora shoe which is suitable for multi-terrain environments, we absorbed the beauty of the surroundings and our ability to train outside, no gym needed, connecting with nature, and stoking out on the beauty of the autumn vibes. 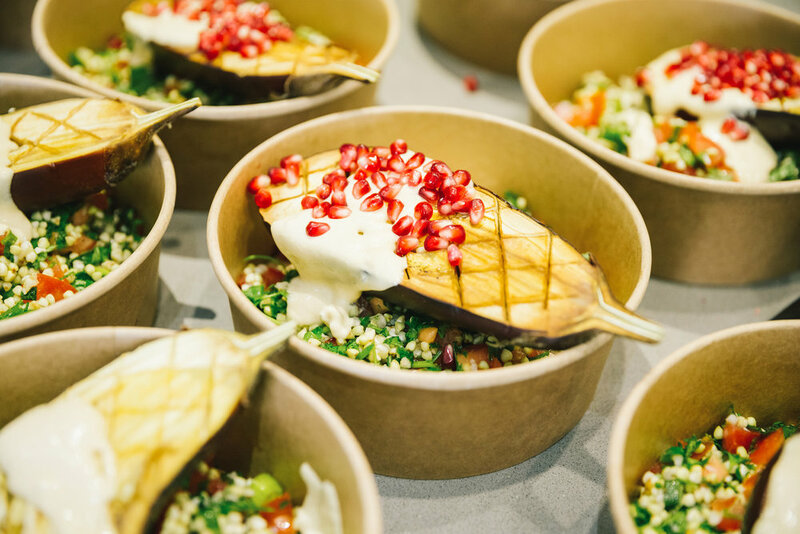 Check out the video wrap-up of the day below, where we fuelled up pre and post workout with nourishing hearty fare courtesy of Melina of About That Food Blog (Coconut And Mango Granola Bar, Buckwheat Tabouleh with Roasted Aubergine and Tahini Sauce anyone?! - Stay tuned for recipes landing soon!) and keep reading for the #TrailFit workout plan!